 Impos customers feature amongst the greatest wine, spirits, beer and food menus in Australia. Thankfully, there is no limit to the number of items or modifiers you can have in your Impos system. To assist in navigating these menus, you can search for Items and Modifiers via the Menu Search functionality. Once upgraded you’ll need to make one alteration to your POS terminals. In Impos Back office, head to the ‘POS Functions’ drop down, and select ‘Menu Design’. In the ‘Searching Criteria’ section, select ‘Function’ from the ‘Type’ dropdown, and add the ‘Menu Search’ function to the function list. The function list is the lower bar that appears throughout the transaction on the POS terminal, and is accessible by pressing the ‘Function List’ tab (although you can add this function to any screen on your POS). Once this function has been placed on a screen, you are ready to use it in Front Office. Within a transaction you can use the ‘Menu Search’ function, which will at first present all items and modifiers that are assigned to a sub-list as below. From here you can search by Item Name, Number, or select from the drop downs to filter. Selecting in the ‘Item Name’ search box brings up the keyboard, allowing you to search for items. Once a selection has been made, you can use the ‘Quantity’ field and ‘Order’ button to order the item to the transaction. If the selection is an Item, it will be added to the check. If the selection is a modifier, it will be added to the item currently selected in the cart. Only items and modifiers that are currently on a menu design will appear in the search. This preserves the venues creating items, but not having them available for order until they are on the screen. There is no requirement for the sublist to be on an ML list. Auto-modifiers: All Auto-modifiers attached to items ordered through the menu search screen still apply. Weighted items: Weighted items currently cannot be sold by the menu search functionality. Applying adjustments: You cannot apply adjustments from the menu search screen, they must be applied via a sublist when the product is in the cart. Open item name/price: All items with open name/price can still be edited when the item is ordered in menu search. If you have any questions please give Impos Support a call on 1300 780 268.